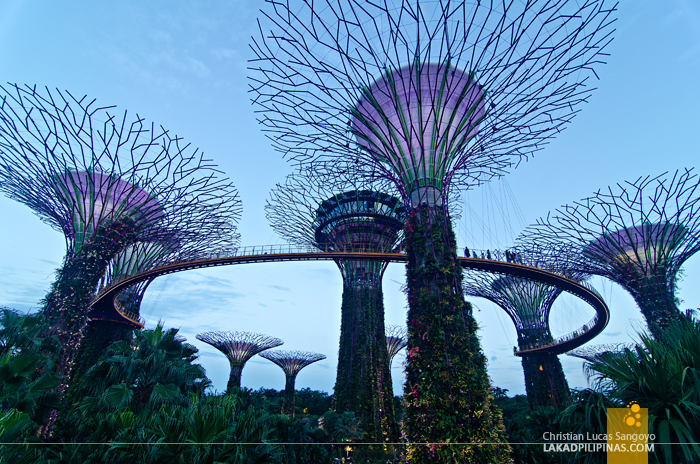 Singapore is a small city state sandwiched between south of Malaysia and north of Indonesia. Most budget travelers try to steer clear of it due mostly to the notion that it is an expensive travel destination. There is indeed a basis for such—the country being labeled as the world’s priciest city for four straight years by the Economist Intelligence Unit. But still, a trip to Singapore can be enjoyed without burning holes through your pockets. 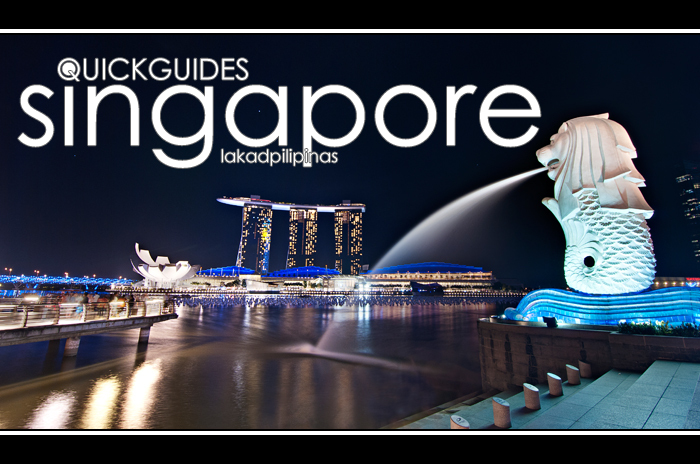 During our recent trip, we actually stayed for four days in Singapore, but since we did nothing on one of those days but rest, hunt for cactuses, and walk around the vicinity of our lodging, I’ll only be outling a three-day itinerary for this travel guide. We were on a budget at the time, so the focus really are the admission-free attractions in the city. For those with more money to spend, I’ll also list optional activities for popular tourist attractions around the city where you actually have to pay to enter. 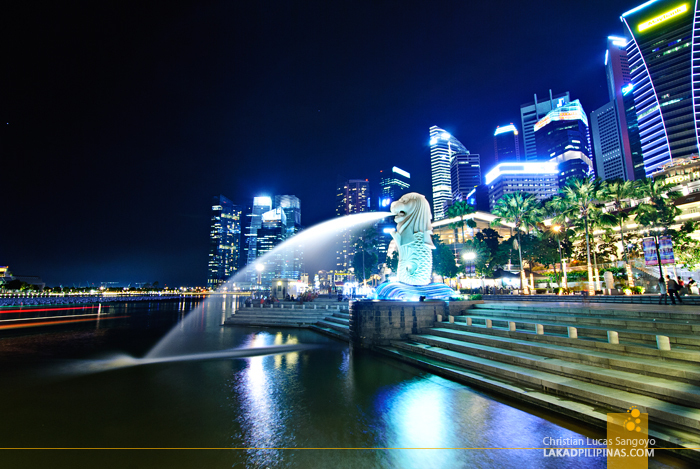 Singapore’s name is derived from the Malay word Singapura, a combination of simha (lion) and pura (city). It was founded by Stamford Raffles for the East India Company and was eventually absorbed as part of the British colony in Asia. After it gained independence from the Brits, it then became part of Malaysia in 1963 until it broke away two years later. It has one main island and sixty two islets with three main groups of people; Chinese, Malay, and Indian. 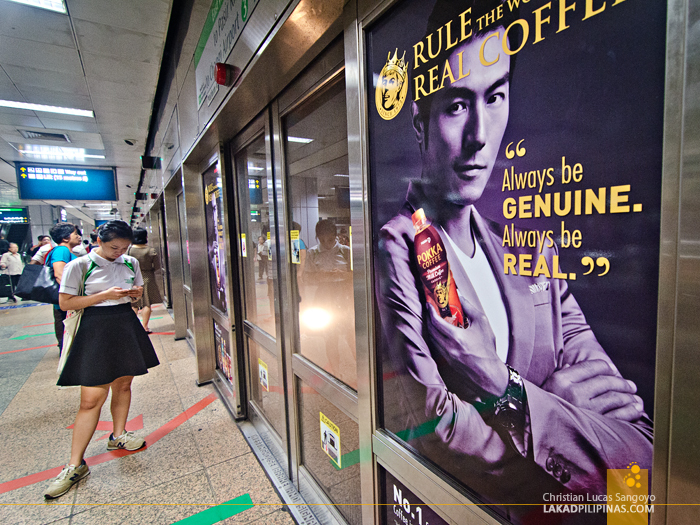 English or Singlish—their version of the English language—is the common language in the country, with Mandarin, Malay and Tamil also being used as a second language. 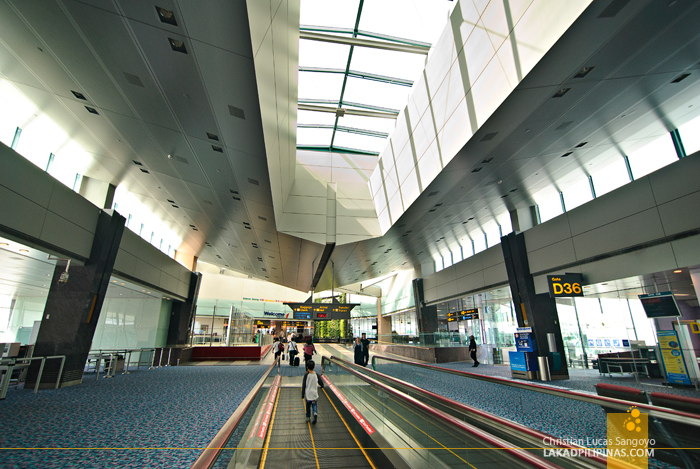 From Manila, all major local airlines have daily direct flights to Singapore’s Changi Airport. Flight time takes three hours and forty minutes, the earliest from Manila going at five in the morning and the latest at ten in the evening. The cheapest flights can be booked via AirAsia, Jetstar, and TigerAir. Being part of the Association of Southeast Asian Nations (ASEAN), Singapore does not require visa for Filipinos traveling to their country. The only requirement is a valid Philippine passport with six months of validity left, entitling the bearer a thirty-day visa-free stay in Singapore. 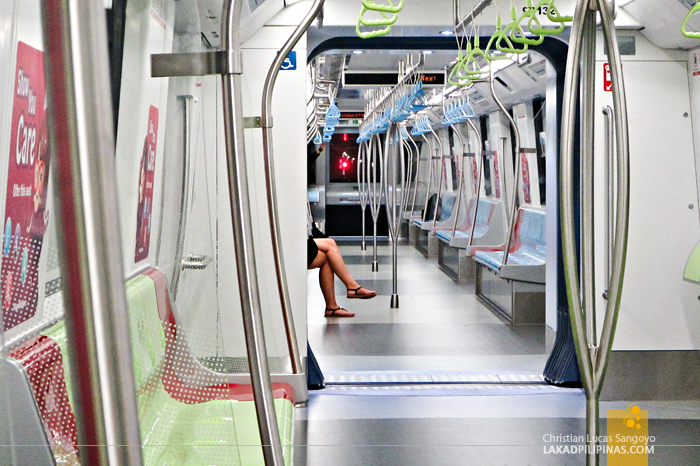 From Changi Airport, the best and easiest way to go to the city center is by train. It’s right inside the Terminal 2 and 3 of the airport, with the last trip departing at exactly 11:18PM. The fare to Tanah Merah Station, where you would connect to other train lines to the city is at SGD1.80 (USD1.30). During our trip, we actually took this route to Chinatown, which cost us SGD2.60 (USD1.88). There are also public buses (36/36A) that services the airport from 6:00AM to to 12:00MN at the basement of Changi’s Terminals 1, 2, and 3. Fare starts at SGD2.50 (USD1.80). Make sure to have exact fare as they don’t give change. Changi Airport is located quite far from the city; travel time is around one hour. Should your flight lands past midnight, you have the option of either sleeping at the airport until 6:00AM to wait for the bus and train operations to start, or you may book a taxi or ride-hailing transports like Uber or Grab at a more expensive price. If you need the assurance of getting a car that would transfer you to the city, you might want to book online in advance for a private car. Public transportation in Singapore is efficient, reliable, and relatively affordable. With a minimum fare of SGD0.77 (USD0.56) their trains are surprisingly slightly cheaper than Thailand, but more expensive than Taipei. Bus fares are also computed per distance, the same way as trains, but is more flexible when it comes to routes. 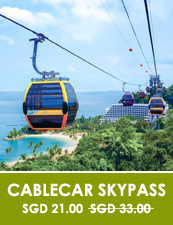 If you plan to use their public transportations extensively, I suggest getting a Singapore Tourist Pass. It comes in one-day (SGD10.00 / USD7.22), two-day (SGD16.00 / USD11.55), and three-day (SGD20.00 / USD14.44) packages and covers both trains and buses in the whole of Singapore, including travel to and from Changi Airport. 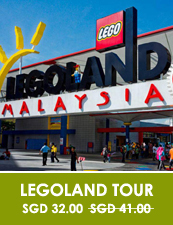 The pass requires a SGD10.00 (USD7.22) deposit, but is refundable within five days after the date of purchase. 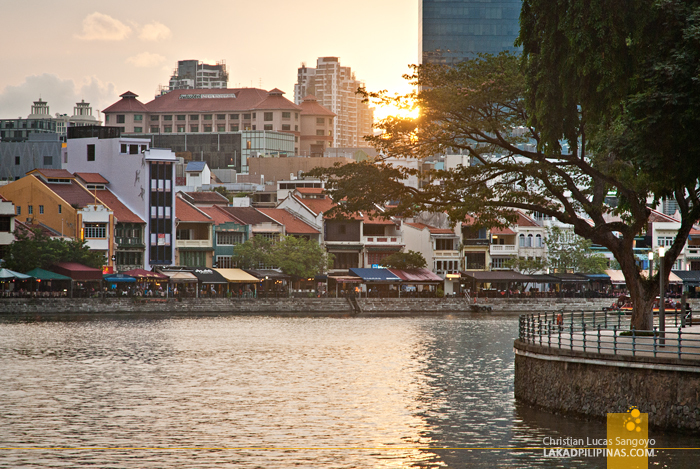 The best way to explore Singapore, however, is to simply walk. What we did was stay in Chinatown, a central location where most of the tourist spots are walking distance away. We also travelled by trains and buses, but it was very minimal. There is free public Internet Wi-Fi at selected public spaces in Singapore. To connect, look for the Wireless@SG signal, then connect and register for an account using your original mobile number. Log-in details would be texted to you. But if you want to stay connected all the time, you may purchase a sim card from M1, Singtel, and Starhub. All three can be bought at the airport. I have stayed in Singapore two times, the first time, I stayed at Royal Plaza on Scotts Singapore, a luxury hotel along Orchard Road; the second time, at Beary Best! Hostel, a budget accommodation in Chinatown. If you’re on a budget, the latter is a very good option. Besides its low price, the location is also excellent for sightseeing on foot. If you need something cheaper and don’t mind cramped shared dorms, the Century Service World Hostel, which is also in Chinatown, is another option. The thing to consider when booking for lodging in Singapore, besides the price, is the location. It can go a long way in shaving Singaporean dollars from your travel budget. 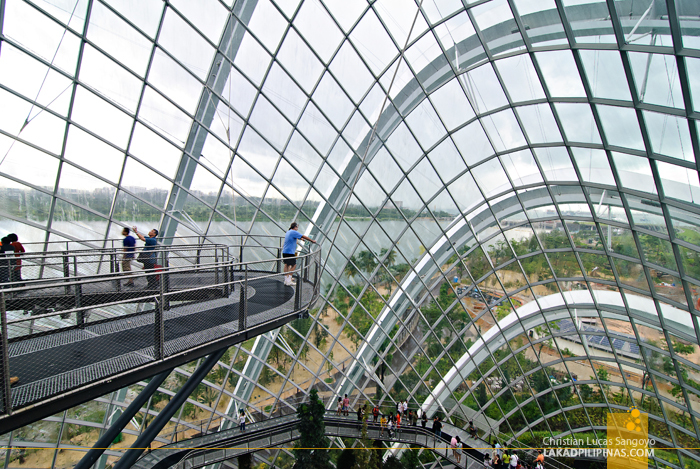 Tourist attractions in Singapore vary from man-made wonders like the architecture and parks along Sentosa, and Marina Bay, to natural jaunts along the MacRitchie Reservoir Park, and a mix of everything in-between at the Flower Dome and Cloud Forest on Gardens by the Bay, the Night Safari and River Safari at the Singapore Zoo. 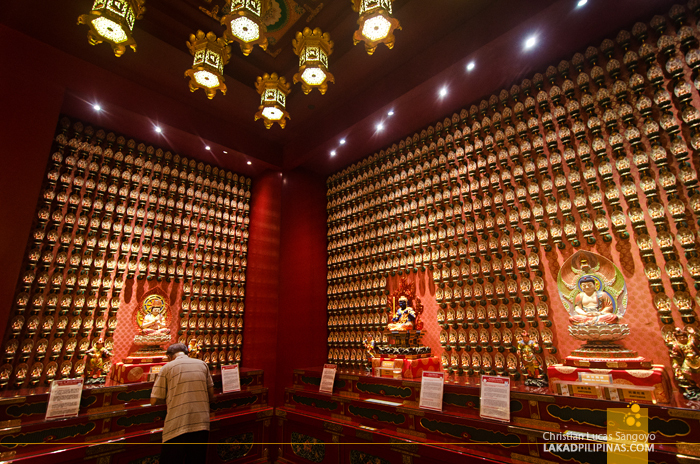 For the more cultured crowd, they also have lots of good museums, one of which is the National Gallery Singapore. Most of the popular places, like the Singapore Flyer have hefty entrance fees, but there are also lots of good and iconic places in Singapore where you can visit without paying a single cent. 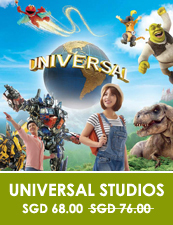 On my first visit, I did the usual tourist route of visiting the paid attractions in Singapore, and the second time, I did the budget route, checking mostly free attractions in Singapore. For people who really can’t be bothered in doing a do-it-yourself or DIY tour of Singapore. There’s a way to book a hassle-free tour around SG without resorting to expensive tour agencies. 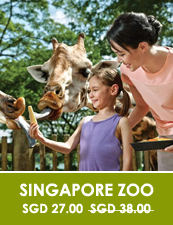 Check out the discounted tickets for Singapore attractions below. Singapore has, surprisingly, really good food even if you have a measly travel budget. 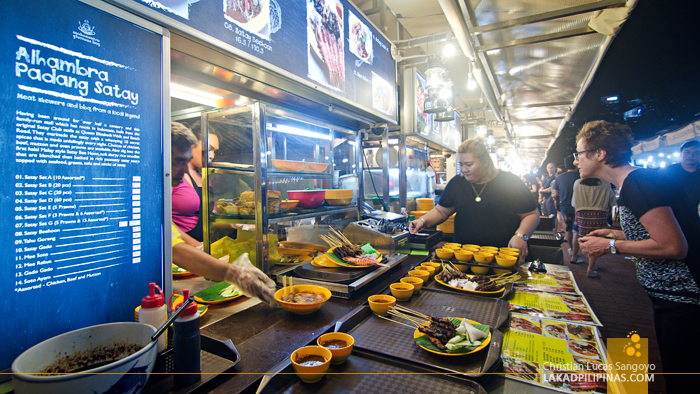 This last visit, we dined on zero restaurants and exclusively ate on the numerous hawker centres around the city. The days of food vendors hawking on the sidewalks are long gone in Singapore, if you want to look for cheap eats, they’re now all on these so-called food centers. Their cuisine ranges from Chinese, Malay, and Indian with price starting at around SGD3.00 (USD2.16) per meal. Their must-try include satay, curry laksa, yong tau fu and mee rebus. For more on this, check out our Singapore food trip. Also, if you want to experience the best of what Singapore has to offer when it comes to street food without doing tons of research, you might want to book a guided food tour. Breakfast at hostel & early check out. Leave bags at hotel.